Do you wish you had a customizable, step-by-step process you could follow that would help you plan, write, and edit your novel -- all on a budget? 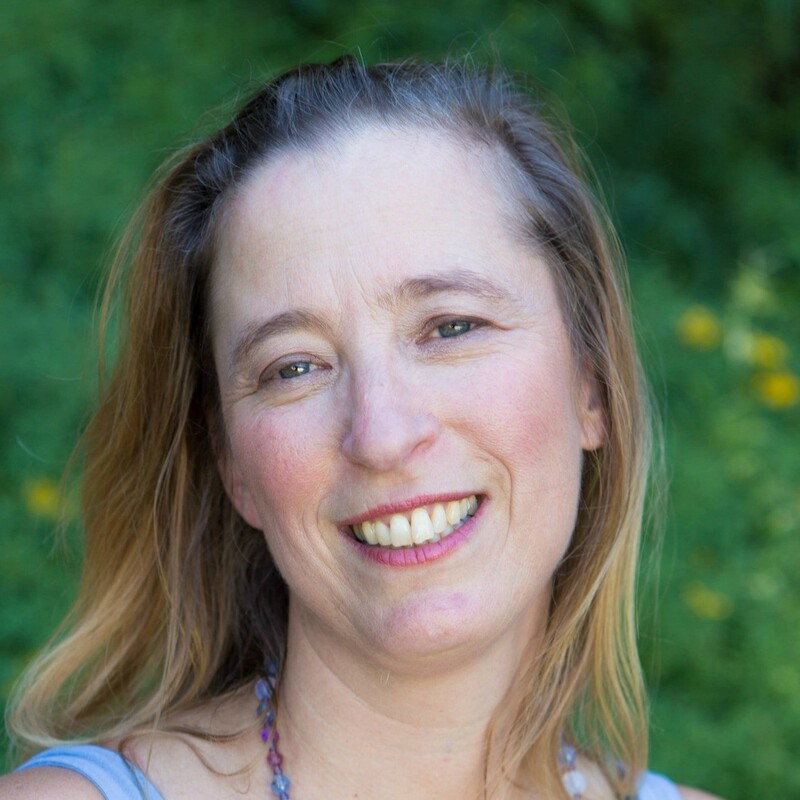 Get the step-by-step guidance you need to write and edit your novel with an experienced novelist who is also a professional teacher and coach. Each of these topics is a course on its own, organized so that you can finish them each in 1-3 months. All four courses take about 4-12 months to finish, working on them at your own pace. You can of course take more or less time. This bundle is aimed towards aspiring novelists who are just starting out or established novelists who want a refresher. All courses are self-study and come with online support. These courses are written and taught by an experienced teacher and novelist, and geared toward writers who have ideas to write popular fiction like romance, young adult, mystery, thriller, suspense, fantasy, science fiction, or a combination of these. 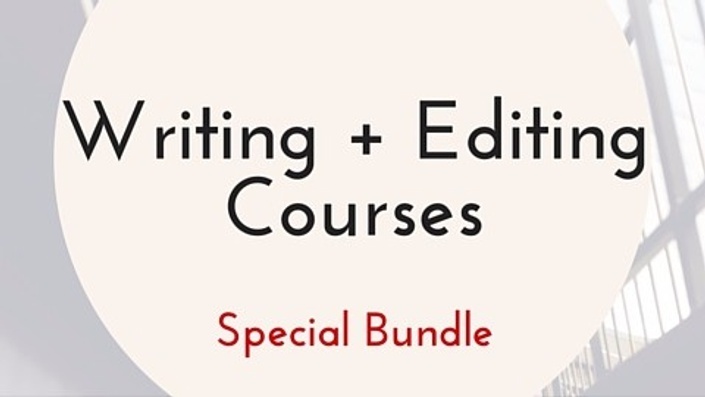 Four courses in one bundle! All course are self-study, and come with online support. Each course has 8 - 30 separate, short lessons with the opportunity to leave comments. I, as the instructor, respond to all comments within 1-2 days during business hours. You get all 4 courses for $225. You can also upgrade for 1-1 support with an experienced coach. If you'd like even more support than this special bundle offers, consider joining Beth Barany's 12-month Group Coaching Program. 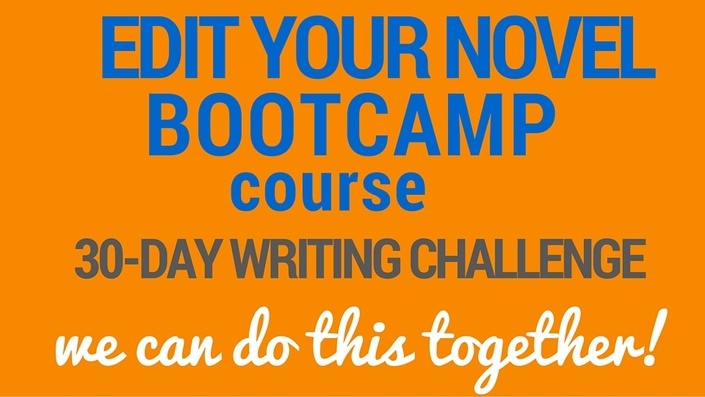 I'm passionate about crafting courses that writers can use to move forward in writing their books. I want to empower you to write your novel because our stories are important and can make an impact on readers that we can't even imagine. 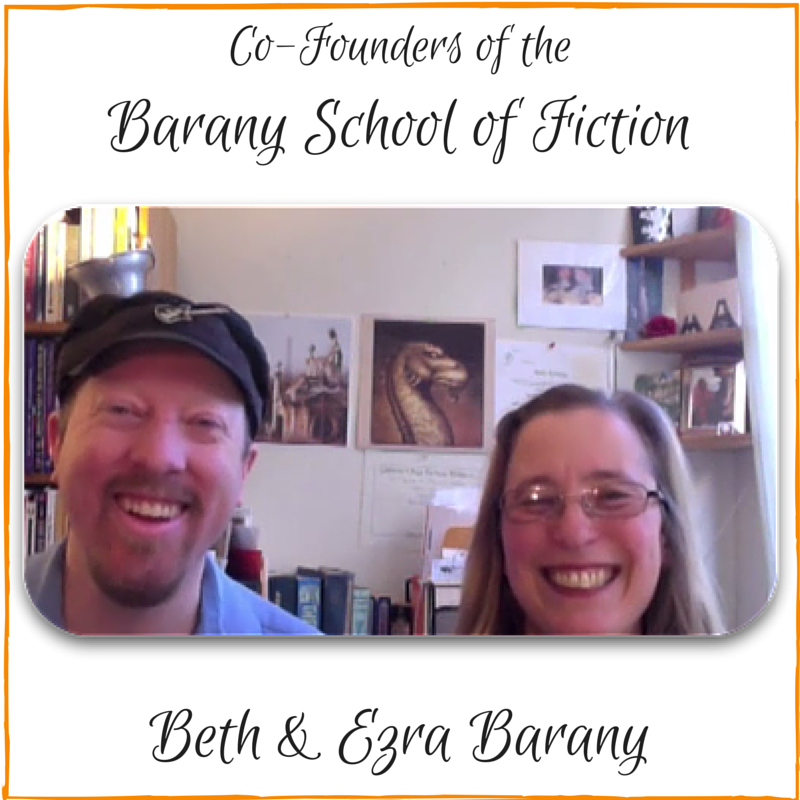 All courses here at Barany School of Fiction are designed for adults or teens who are taking (or could take) college classes. -- You know how to ask for help. -- You are responsible for your own education. -- You're learning at a lot of places, of which this course and school is one of them. -- You know how to manage your time, or can learn how. -- You know how you learn best -- either through reading, writing, listening, watching, or doing, or a combination of these -- or you can discover your best -- or favorite -- learning style(s). Scroll down to sign up for this bundle. You can click on each course below to see the entire list of lessons. "I’ve taken all four of these classes and I don’t know what I would have done without them. I’m currently editing the completed first draft of my first novel and am frequently referring back to the class videos, notes, cheat sheets and all of the other neat tools. I HIGHLY recommend these classes, especially at this outrageous discount. For Pete’s sake, [invest] ... for gobs and gobs of online advice and counseling." Does this course have a payment plan? If you require a payment plan, contact Beth Barany directly to get that set up. Click on HELP in the menu to get her contact information. I look forward to having you join us in this series of on-demand, homestudy course. I'll be with you every step of the way. 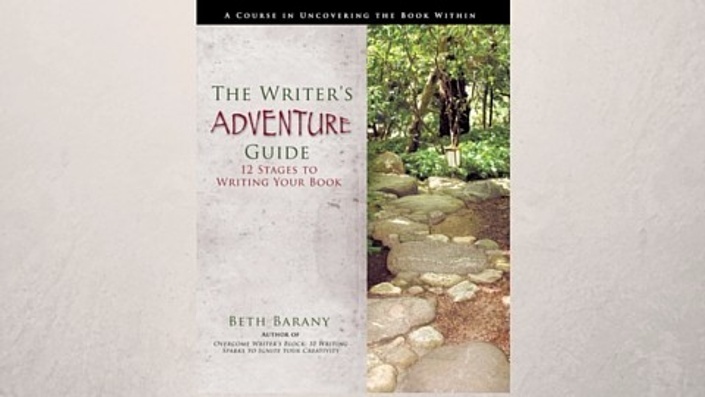 Get additional support on your writing adventure!